CHICAGO (WLS) -- Former Gov. 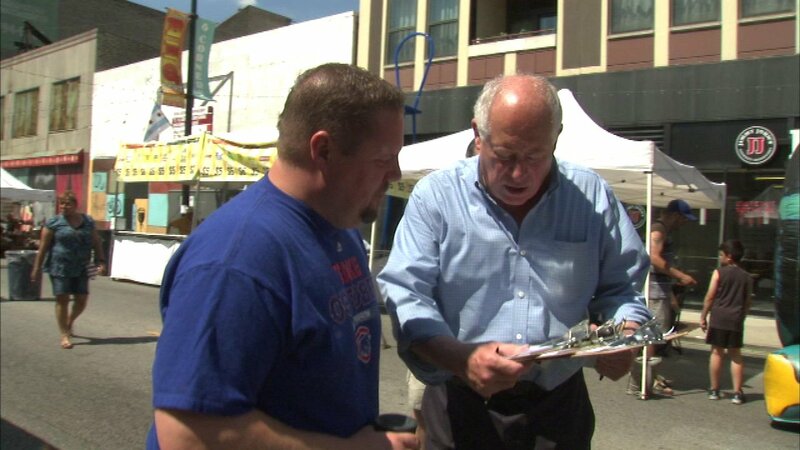 Pat Quinn took his mission to reform Chicago to a Father's Day event on Sunday. Quinn was at the Six Corners Barbeque Fest in the Portage Park neighborhood asking people to sign his "Take Charge Chicago" petition. Quinn is pushing for measures to limit Chicago's mayor to two terms. He also wants to create a consumer advocate position to act as a city watchdog. The two referendums could be on ballots in November.